Melbourne's inner city continues to flourish after two sites with development permits approved have sold in St Kilda, fetching more than $6 million each. The losing bidder, also believed to be a local builder, purchased a nearby site at 30 Inkerman Street. The site is 950 square metres and is currently leased to two office tenants. It has an approved development permit for a 54 apartments over six levels, including retail space. The block next door on 71 Inkerman Street is also currently on the market and buyers were given the option to purchase together or separately. In an interview conducted by the Australian Financial Review, selling agent and director of CBRE Mark Wizel said there was little doubt that those attracted to the CBD market are very different to those are active in the suburbs. 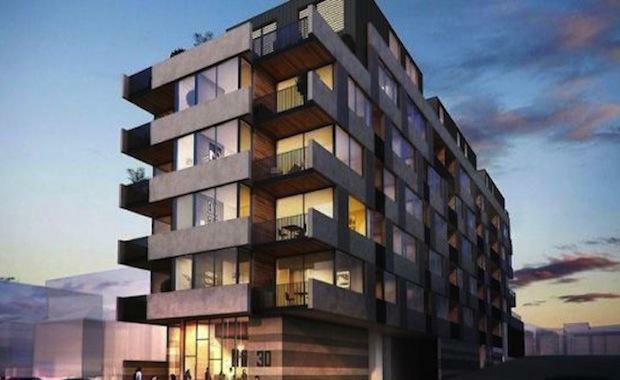 A $4 million site in Essendon with a nine level project approved and a $5.5 million site in North-Melbourne with a 14 level project has also been bought by a local developer.